Nature generously offers us the most effective ways to strengthen our immune system, prevent illness and promote well-being. 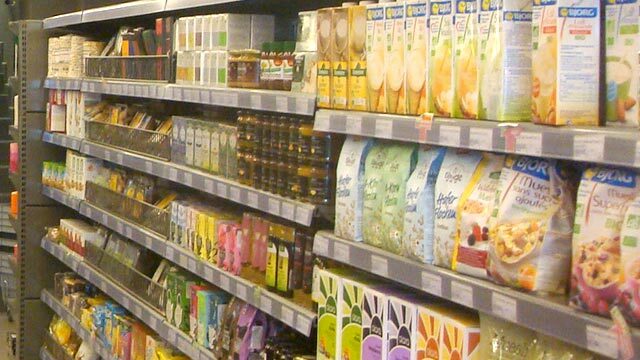 At Flora Super Markets in Mykonos you will find certified organic products of high nutritional value. 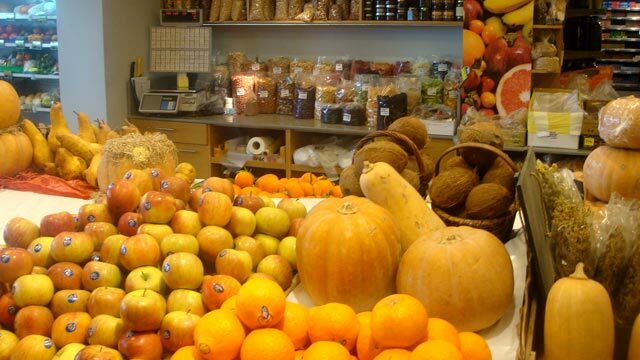 At Flora Super Markets, you will find the freshest and finest fruits and vegetables. Our shelves are stocked full of gifts from Mother Earth, with vibrant colors and aromas that attract anyone who wants to enrich his diet with essential vitamins and fiber! On our shelves you will find the most delicious, daily fresh bread to accompany your meal. 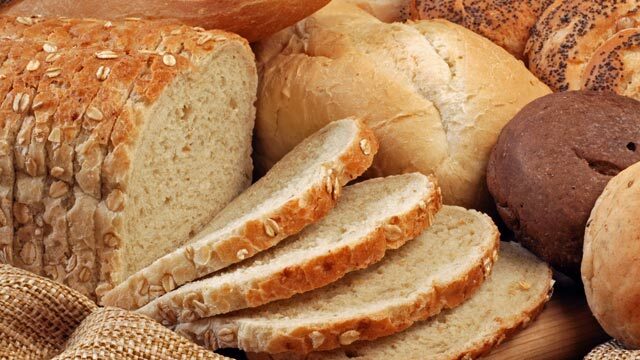 A wide variety of different types of bread, produced with love and quality ingredients, is available to suit all tastes.